Congrats to PYH Squirt B!! Finalists in the CHC State Championship Founders Division! CHC Tier 4 Governors Bantam Division State Champions!!! Congrats to our Bantam players and coaches on an amazing tournament win! USA Hockey has instituted new rule changes regarding icing and face-off locations that will affect youth hockey games this season. Watch now as CT Hockey officials Barry Zalcman and Terrell Rose share the key points you need to know! Start the New Season Safely! We encourage players and parents to review the safety information provided by USA Hockey so that everyone has a safe start to the fun new season! GottaLoveCTHockey is sponsored by the Connecticut Hockey Conference, CT's USA Hockey affiliate. 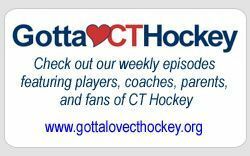 Check out Gotta Love CT Hockey - make sure you subscribe to stay up on the latest info. PYH Registration for 2017-2018 Season! PYH Registration for 2017-2018 Season opens Saturday, April 1st. Go to the registration tab to sign up! 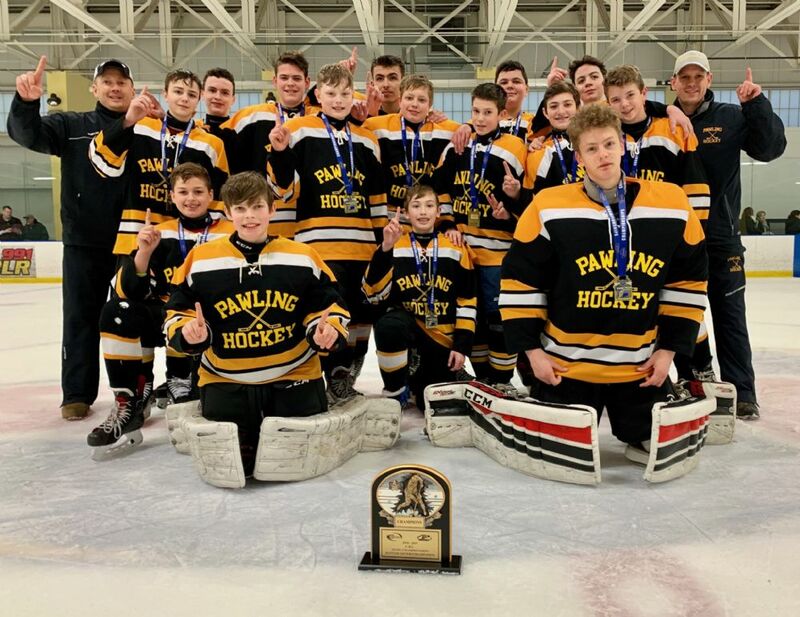 What is Pawling Youth Hockey? 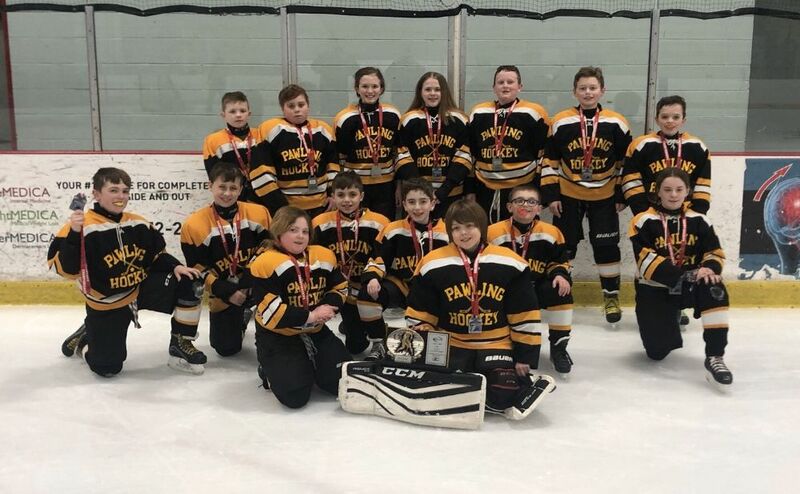 Pawling Youth Hockey is a non-profit organization that has been teaching children to play ice hockey for 35 years.PYH was started and continues to be run by local residents who have a love for the game and the children who play it.. They started this association to ensure that there is a safe and organized environment for children to learn and enjoy this exciting sport. How do I get generic questions about the PYH Program answered? How do I sign up and where can I get my specific questions about Registration answered? Please visit our REGISTRATION Tab (on the left side of our webpage). What are some of the benefits of youth hockey? Learn a challenging skill that will stay with the children throughout their lives. Practice: 1 or 2 one hour practices, weekday evenings. Travel: For "away" games, usually about 1 hour or less. 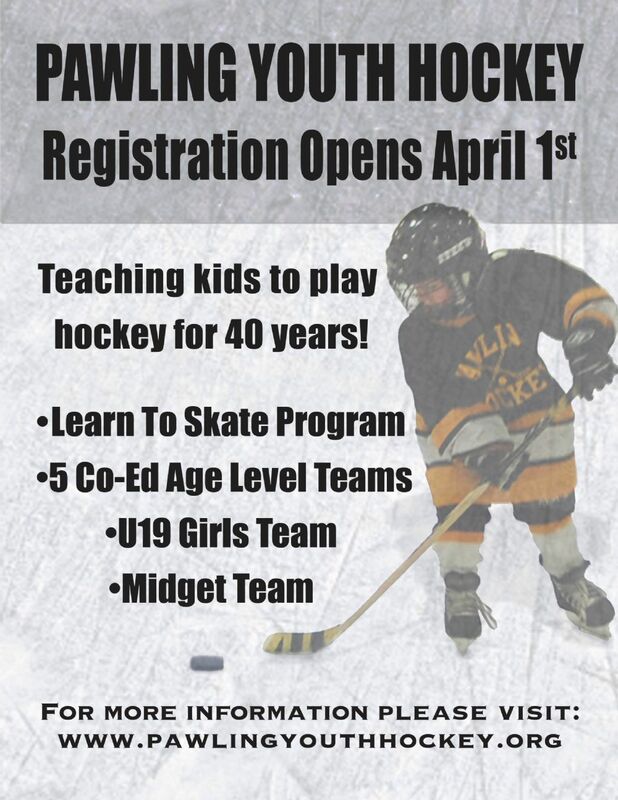 Levels: PYH has 4 coed age segregated travel levels, 2 girls levels and an "any age" Learn to Skate Program. Team Size: PYH makes every attempt to size the teams for optimum ice time. 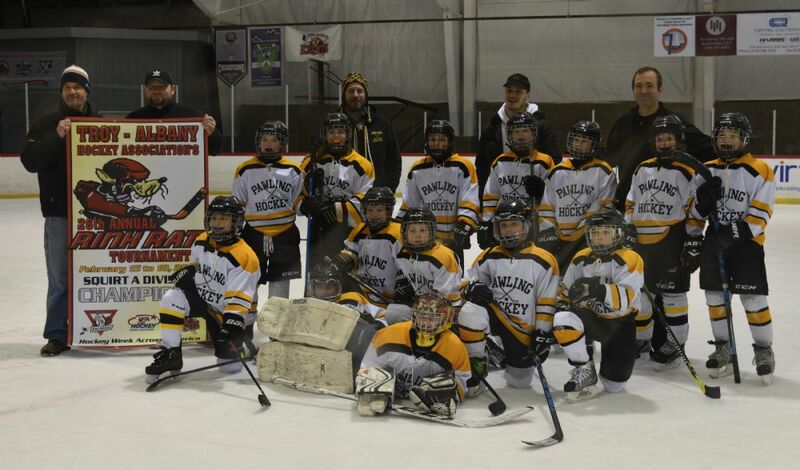 Who is youth hockey right for? Youth hockey is right for any child, age 5 or older, who has the desire to learn to play this challenging and exciting sport. PYH will teach you the skills necessary to play. What is the commitment from the parents and their kids? 4. General volunteering as team parent, snack shack and fund raising events.